This property is on a Special Lender Program. If the buyer chooses to use this Lender a portion of their closing costs will be paid by the Lender. Call Listing Agent for more information. Cameron Village home on the Lake and a beautiful view. Windowed back so you have a view all the time. 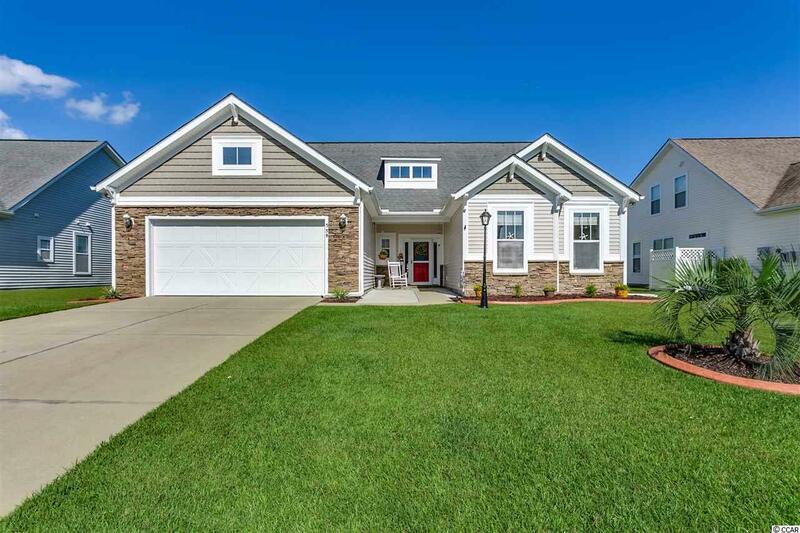 This home features an open living concept, vaulted ceilings, Carolina room has a beautiful view of the lake, screen in porch and patio outside. Brand new microwave, refrigerator, fans, and brick outlined landscaping. 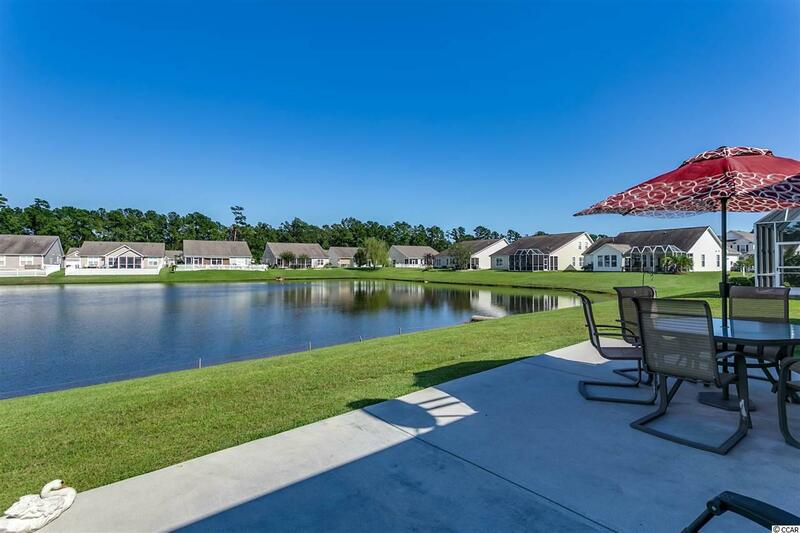 1st floor master w/beautiful view of lake plus 2 other bedrooms down stairs. Bonus room with living area/combo bedroom, full bathroom and walk-in closet. Beautiful backyard. Amenities include clubhouse, playground, basketball courts, tennis courts, pool and community center. 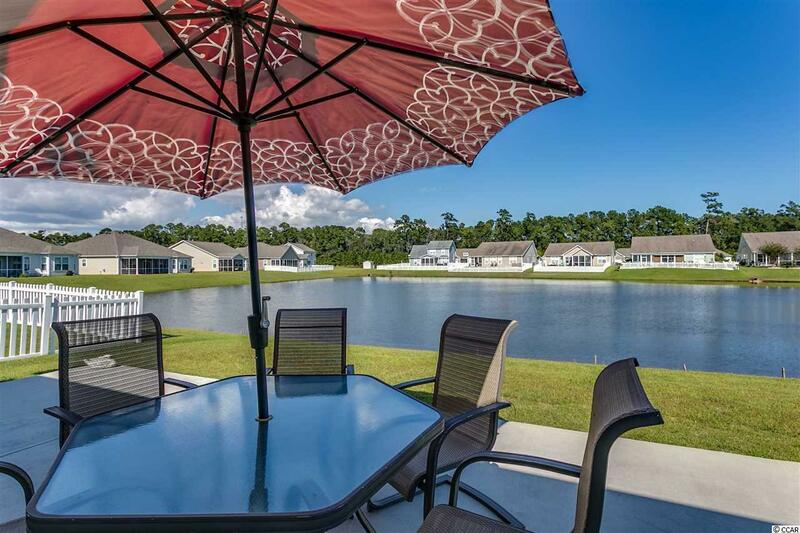 Close to beach, shopping, outlets, dining, restaurants and entertainment, Broadway at the beach. Easy access to major roads. Measurements and square footage are approximate and not guaranteed. Buyer is responsible for verification. 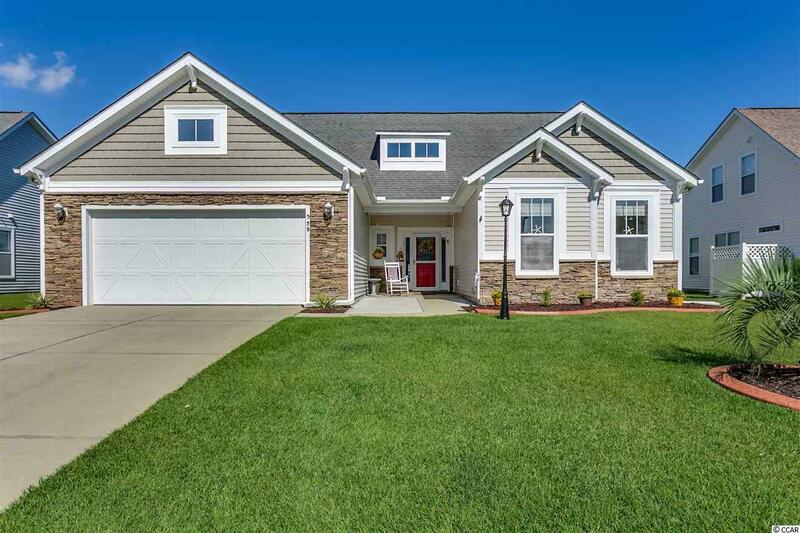 Kitchen Range Work Island Dishwasher Garbage Disposal Refrigerator Microwave Breakfast Bar Pantry Ceiling Fan Range Hood Stainless Steel Apps.